Adding pathfinding over the hex map was a lot easier than I thought it was going to be. I use the same A* function as in ArmCom 1, just modified a little for hexes. 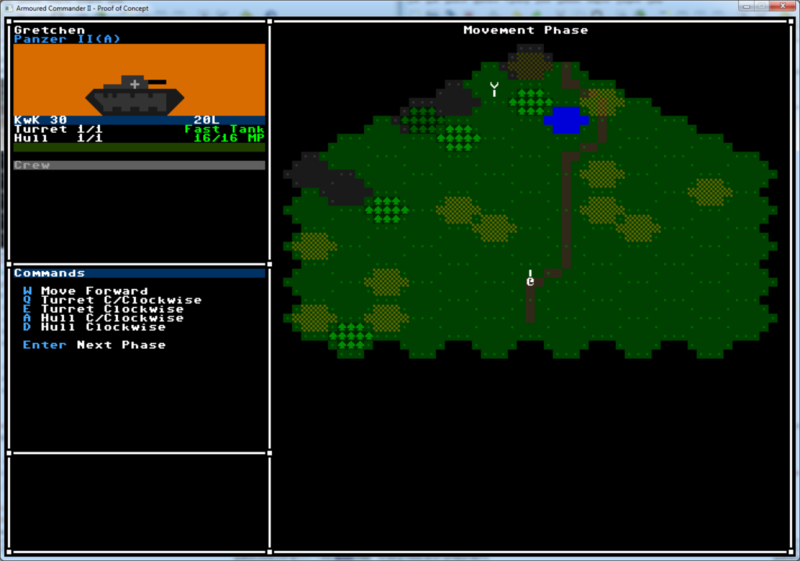 Right now it’s used for road generation, but in the future it will also be used by the AI for planning movement around the map, as it can calculate the Movement Point cost of different types of units moving through different types of terrain, and route accordingly.